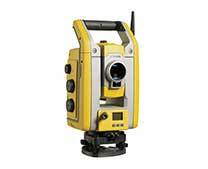 AllTerra provides professional training for your surveyors or surveying staff on our complete line of total stations and lasers. 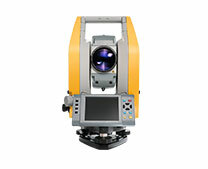 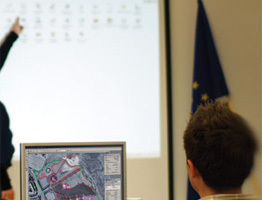 These products include Trimble and Nikon Total Station as well as Trimble Robotic Total Station training. 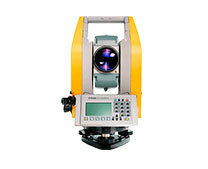 Training on Spectra lasers can be provided on many leveling applications and building interior layout jobs.